A social weekend of dance for club members and friends. 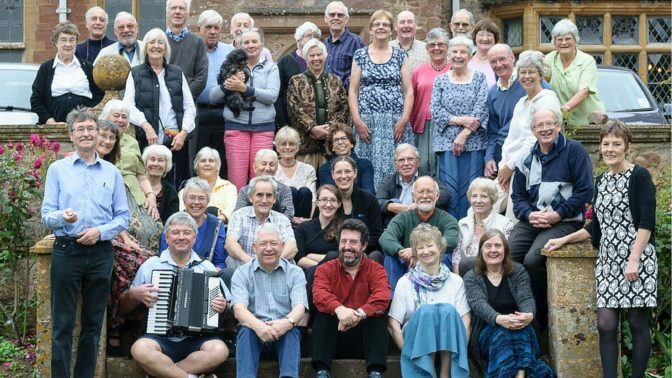 The Falconers Folk Dance Club is a registered club of the English Folk Dance and Song Society from Bromyard. English and American country dancing with live music from The Falconers Band. Whether you have done a lot of dancing or none, the Club will make you welcome and help you have an enjoyable time! Although this is a club partnership event, there may be space for additional dancers so please get in touch!